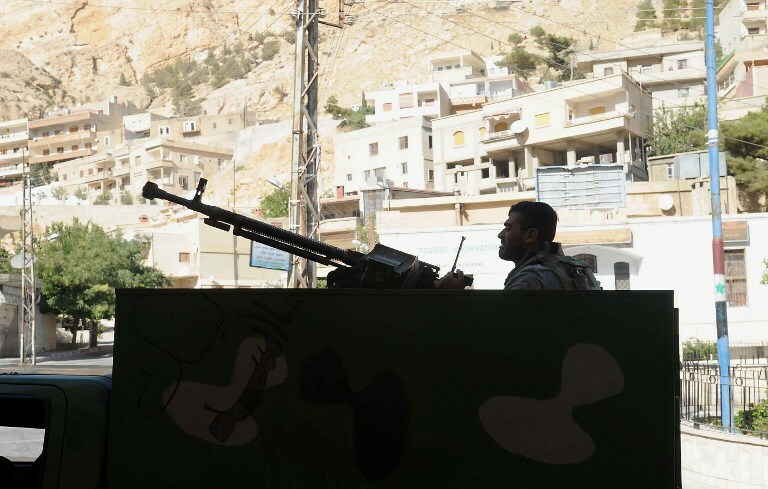 Some Christians who fled from the historic village of Ma’loula, one of three villages in which Aramaic is still spoken, have written a letter to the United States Congress describing what they witnessed following its seizure by rebel forces, AsiaNews reported. Members of the Al-Nusra Front, a jihadist Syrian rebel group designated as a terrorist organization by the United Nations, the United States, and other nations, looted “monasteries and churches, removing sacred images as they went on, ordering residents to abandon their religion, to convert to Islam to save their life,” the residents wrote. In Damascus, Patriarch Grégoire III (Loutfi) Laham, the head of the Melkite Greek Catholic Church, presided at the funeral liturgy of three Catholics who were shot in Ma’loula. The Patriarch said that “virtually all the Christian inhabitants fled from the village, and he was told by some witnesses that when the rebels moved into Ma’loula they threatened some Christians with death unless they converted to Islam,” Vatican Radio reported.